Masonry smoke chambers are laid out in a staggered/corbelled pattern, creating what looks like an upside down funnel. 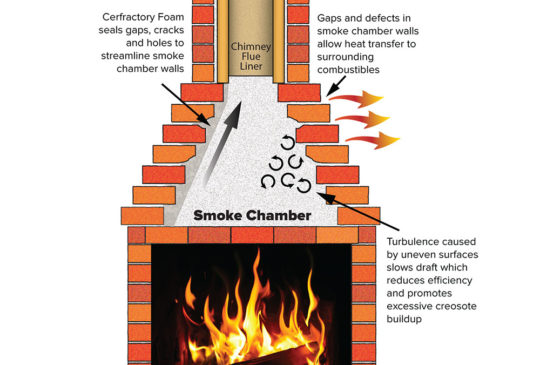 The staggered design of the smoke chamber creates turbulence, which allows the smoke to remain in the system longer, and in turn promotes excessive creosote buildup. 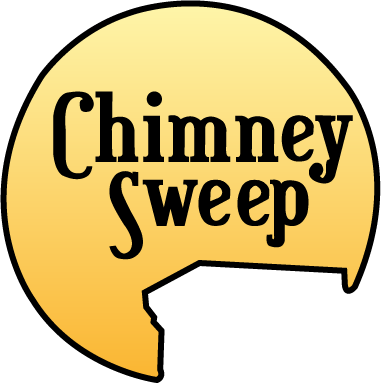 By parging the smoke chambers with a high heat refractory repair material, Chimney Sweep can help create a smooth surfaced smoke chamber. This will allow smoke to efficiently pass through the system. 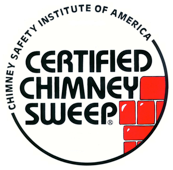 As an added benefit, this service also adds insulation to the fireplace which prevents unwanted heat transfers through the mortar gaps into the home.